I had the opportunity to try out this wonderful eye lash serum from Lashiq. I have always had short stubby eye lashes and in fact for some time of my life I went to the trouble of wearing fake eyelashes (of course after having children it didn’t seem that important). After finding Lashiq though I will no longer need them!! You simple use the applicator to put this on your eyelashes and before you know it they will be stronger and longer!! Lashiq is an amazing eyebrow and eyelash conditioner and works great to make both your eyebrows and eyelashes look great and feel healthy. I put this on just once a day and after just a week I felt like my lashes were stronger looking and healthier. My eyelashes now look amazing! I love this product! 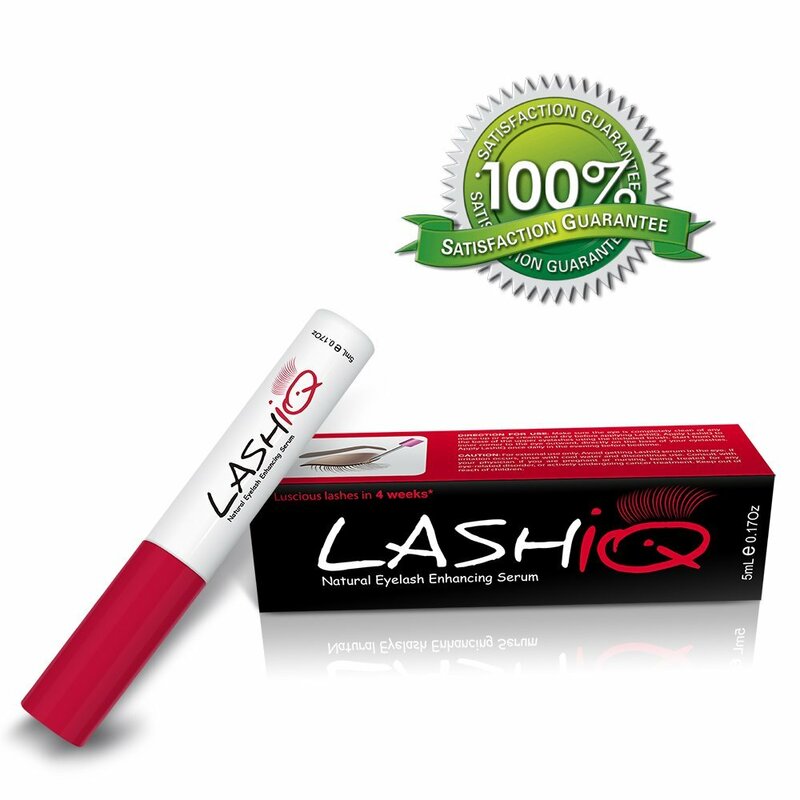 ✔ EASY TO APPLY & GREAT VALUE: LASHIQ is a very easy to apply eyelash stimulator serum. It needs only once daily usage in the evening before bedtime. ✔ PROPRIETARY FORMULA: LASHIQ contains a robust formula of handpicked ingredients designed to transform thin and short eyelashes into luscious eyelashes in one month. It has Biotin, Myristoyl Pentapeptide-17, Palmitoyl Tetrapeptide-7, Retinyl Palmitate, Pumpkin Seed Extract,Cucumber Fruit Extract,Hyaluronate, ect, a total of 15 effective ingredients. ★ 100% SATISFACTION GUARANTEE: We are so confident that the product will work for it; we offer 90-day money back guarantee. If you are not 100% satisfied with the product, or the customer service, or the color of the product, or even the package of the product, or for ANY other reason, you will be refunded 100%. Yes, your shipping fee will also be refunded. No question asked. No complicated form to fill out for the refund. You can purchase Lashiq on Amazon!